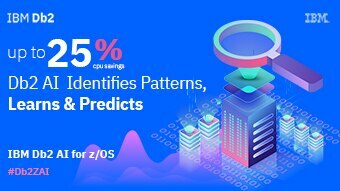 Enables organizations to reduce CPU consumption and IT cost through optimization for best query access paths. 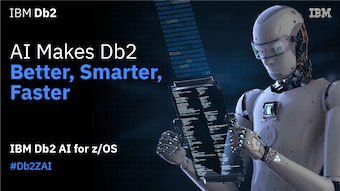 Db2 AI for z/OS helps organizations improve Db2 application performance. 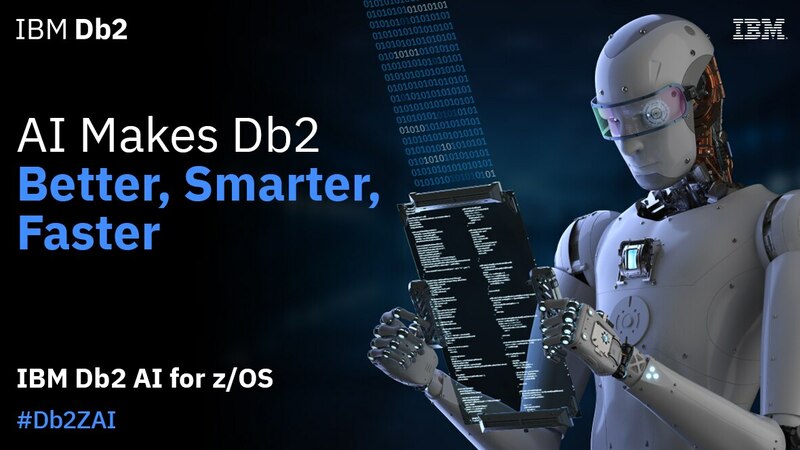 With Db2 for z/OS infused with Machine Learning technology this allows for rapid model learning specific to the data & configuration per LPAR, without requiring data science skills. 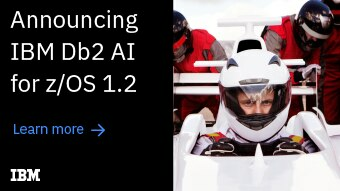 Additionally enables you to learn program variable values for each SQL and learns number of rows fetched by application. 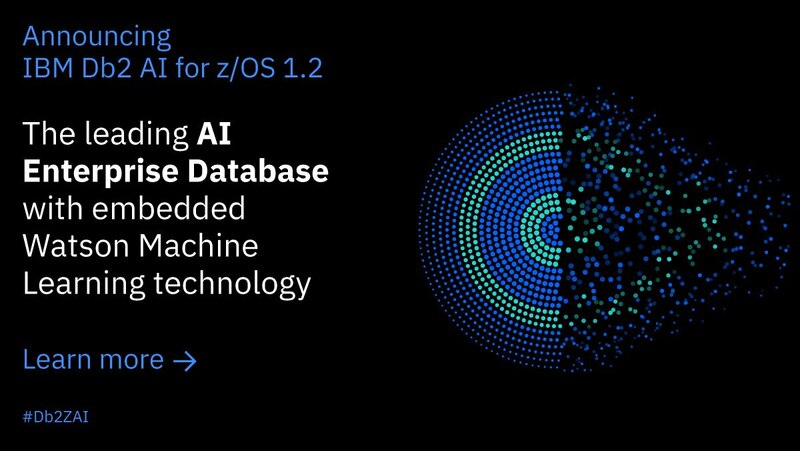 Through optimization for best query access paths by using machine learning technology. 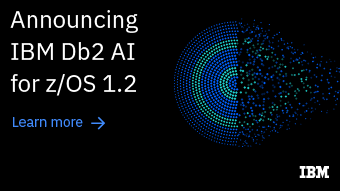 Db2 for z/OS applications will run faster and more efficiently and therefore to use less MIPs. 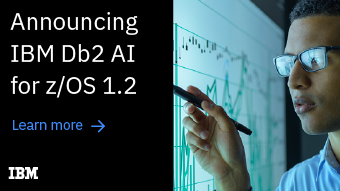 Enables rapid model learning specific to the data and application behavior per subsystem without requiring data science skills.